Seth Ketcham is Vice President of Higher Ed Sales for Modo. Seth leads both the sales and customer success teams, and is focused on driving sales strategy, increasing sales operational efficiencies and maximizing the value of Modo’s solution for our clients. 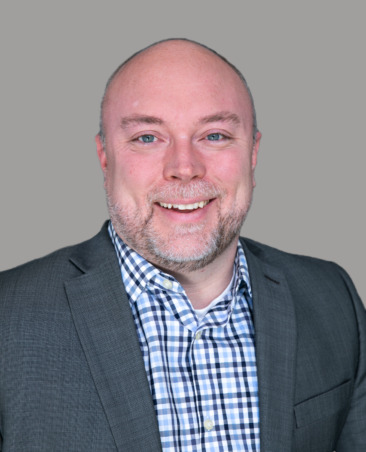 Seth brings over a decade of Higher Education Technology sales leadership experience to Modo, spanning various market segments including enrollment management, instructional technology and online learning platforms. Before joining Modo, Seth headed North American Sales for Turnitin, where he led a high-performance team that delivered double-digit revenue annual growth.